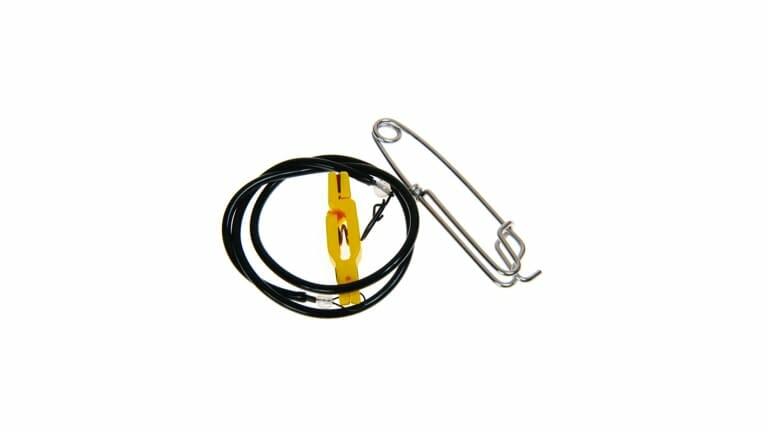 Seps Sure Release is the ultimate ultra-light release for downrigger use. It is small enough to handle light line needs and big in dependability and consistency. Easy one-hand operation.